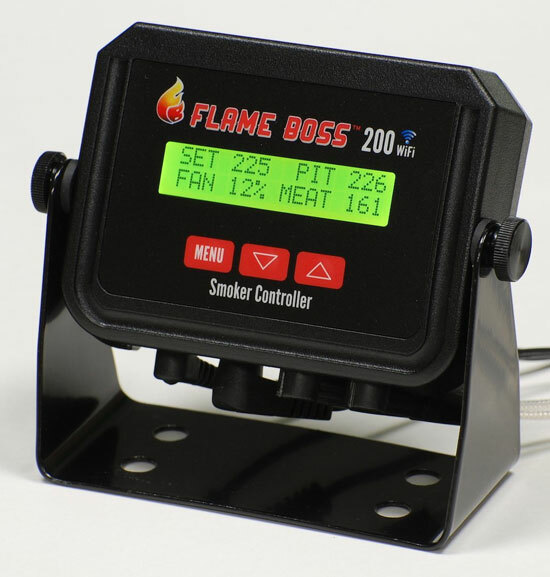 Meet the Flame Boss 200: a WiFi enabled temperature controller for Kamado grills and smokers. It can connect to any device that has a browser. 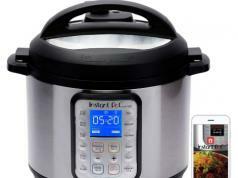 The online dashboard lets you control and monitor the temperature. 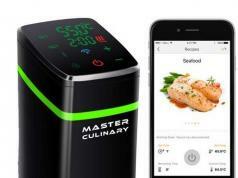 The device is easy to install and helps you cook your meals like a pro. 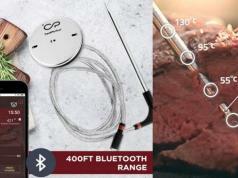 According to the manufacturer, this WiFi tool fits Kamado Joe, Primo Grills, Broil King Keg 2000, and various other models.